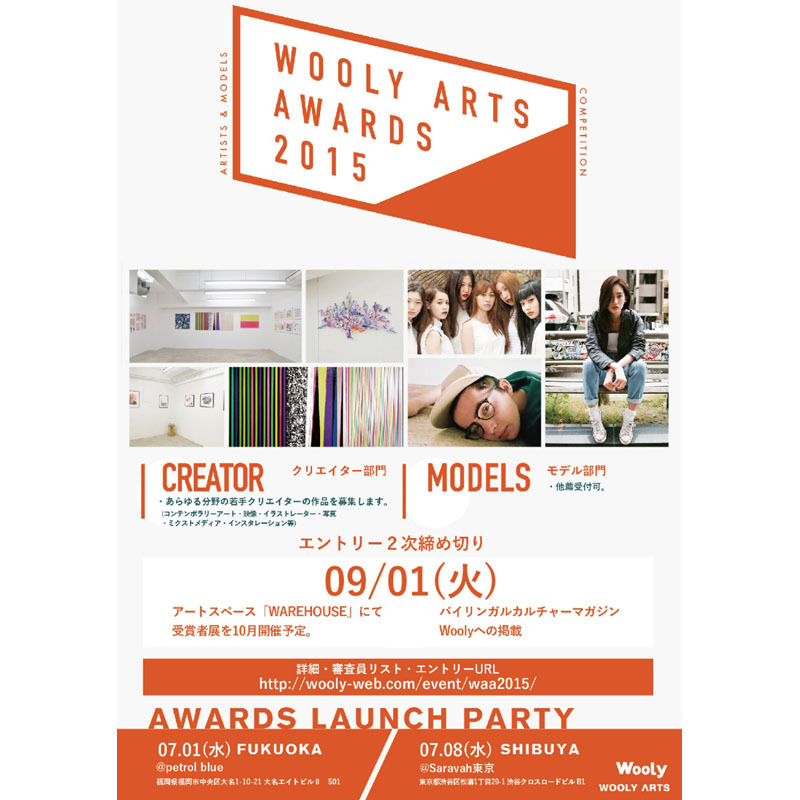 To celebrate the first year since the launch of the art label WOOLY ARTS, we will hold ’WOOLY ARTS AWARD 2015’ to which we are currently looking for creative peoples in any many different categories to send us their entries. 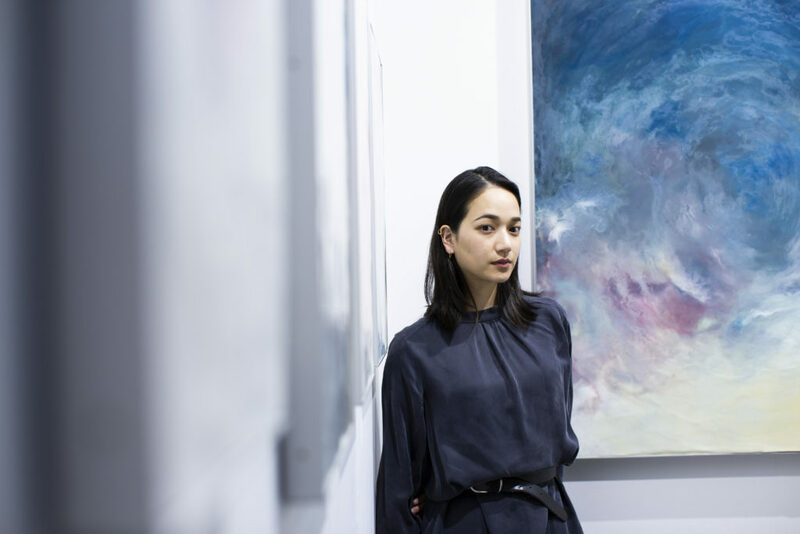 Wooly, as both a label and a magazine, will push and help young and talented creators to try their wings not only outside Tokyo but outside Asia as well. We are waiting for self-entries and recommendation-entries for creative people regardless of nationality and academic background. For men and women who wish start a career as models. 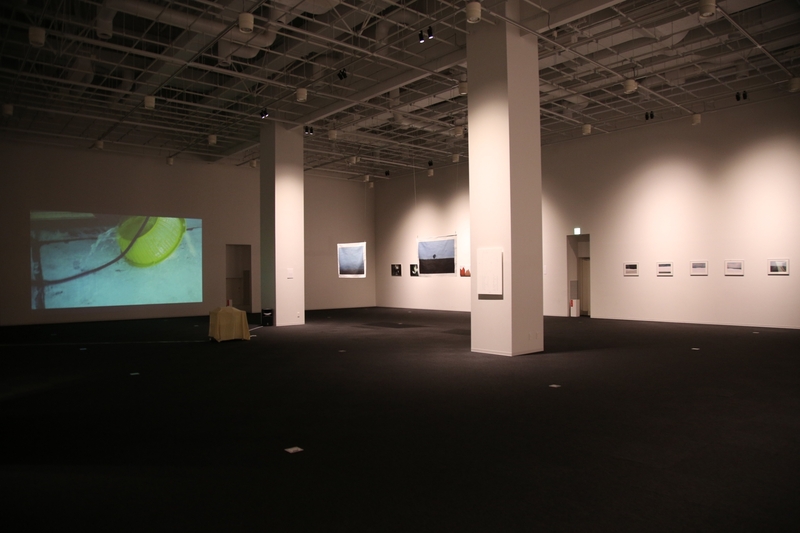 ☆	The winner of the creative department is scheduled a display at Tokyo Art Book Fair 2015. 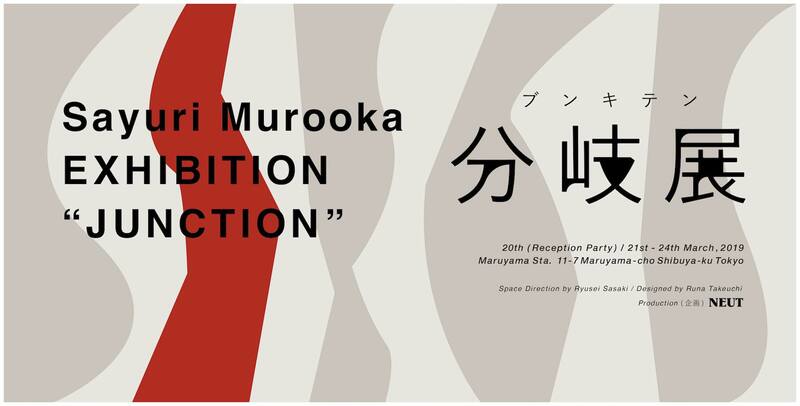 The winner’s exhibition to be held in October at the art space WAREHOUSE. ☆	The winner of the models department will have a one year special contract with publication in the bilingual culture magazine Wooly. 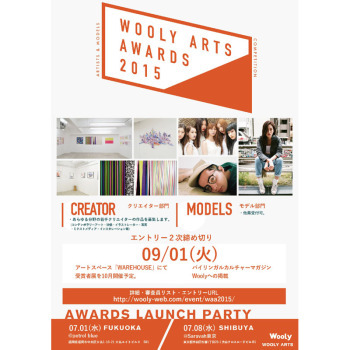 Please send an e-mail to the address below including a short profile and an introduction of your art work with the title “WOOLY AWARDS 2015 Creator Department Entry”. Upon sending your entry, please send us the physical art-work to the address below (must reach us before the 1st of September) or include any media files or websites where we can examine the art-work. All physical works sent to us will be returned after the screening or in case of the winner, after the award is over. Please send us an e-mail to the address below including a short profile and at least two pictures (one full body and one up-close). 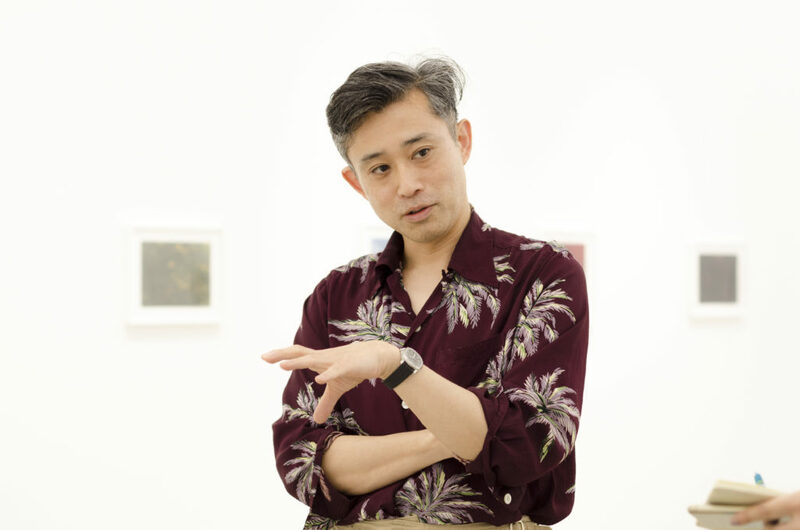 The members of the jury will be Masato Tsuruta (WOOLY ARTS), Sayuri Sekine (Editor in Chief Wooly Magazine) and other people from leading culture magazines modeling agencys, editors, broadcast producers, art museum curators and IT company executives.